Below photo is taken from a famous resort in Poovar. One can see the river first, then sandy beach and the sea. Like wise one need to have a motor boat or country boat to reach the beach. All the resorts are located on beautiful natural surroundings, very good view to the river and to the Arabian Sea. The place is so calm those who looking for yoga, meditation or some sort of relaxation then Poovar is idle location to spend. Kerala generally have monsoon in the month of June and July and sometimes it extends to Aug also. During monsoon the water flow of rivers in Poovar is very high and transferring boat from Jetty to resorts is some time very risky or dangerous. 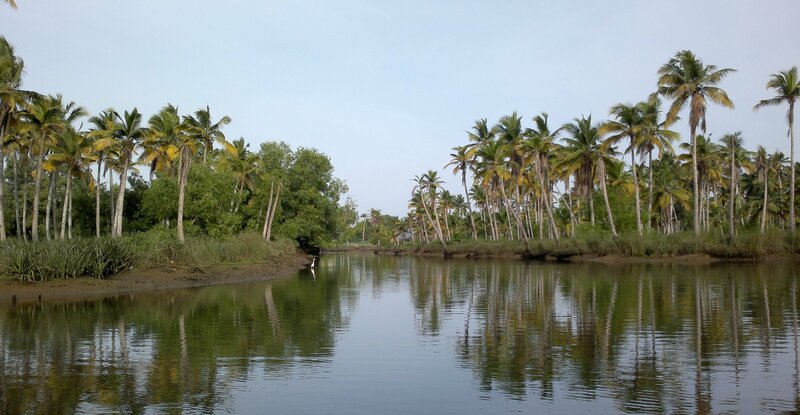 Considering the monsoon in Kerala – the best time to visit Poovar is from Aug to May. 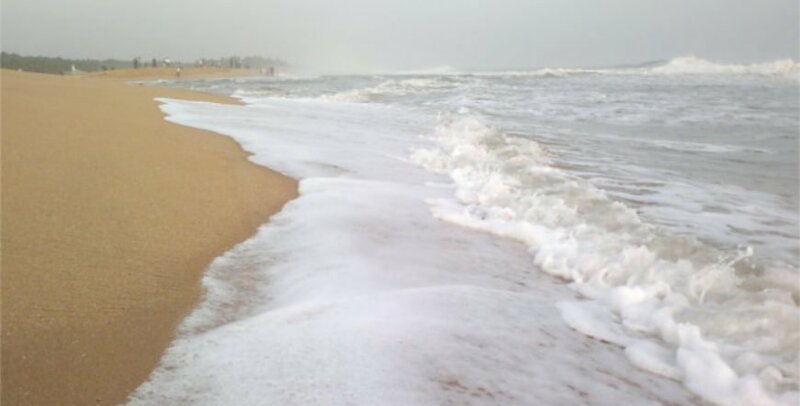 The main attraction of Poovar beach is its golden colored sand. The beach is idle for swimming only. Surfing and other beach activities are not conducted by either private parties or Govt. Therefore, those looking for more beach activities than relaxing, this place is not idle for them. As mentioned earlier, Poovar is being surrounded by Neyyar River which makes, Poovar an amazing island and all the resorts are located on the banks of Neyyar River. The other side of the river has sandy beach and those who want to visit the Beach from the resort need any means of water transport which is generally called Speed boat or wooden motor boat. 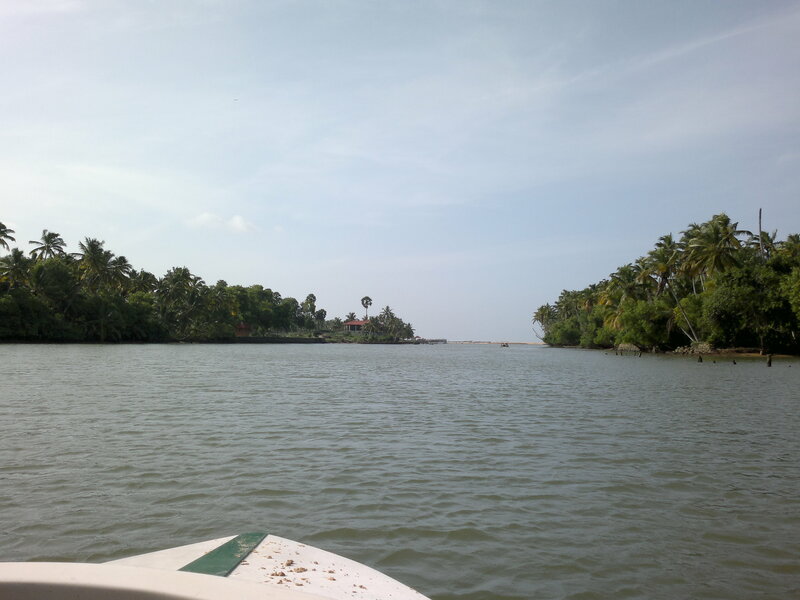 The main thing to see in Poovar is – Poovar Beach and a trip in a speed boat or wooden boat through the Backwaters of Poovar. 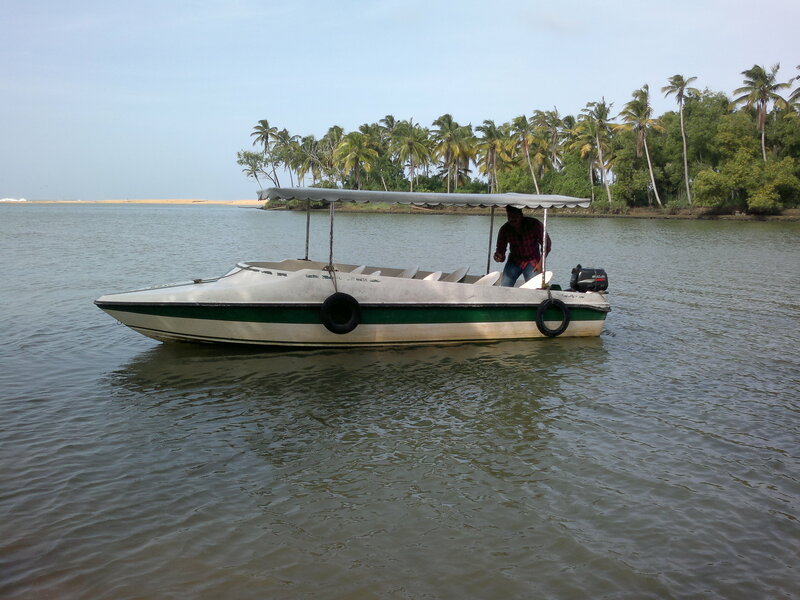 The speed boat will take approximately 1.5 / 2hrs to cover backwater trip. 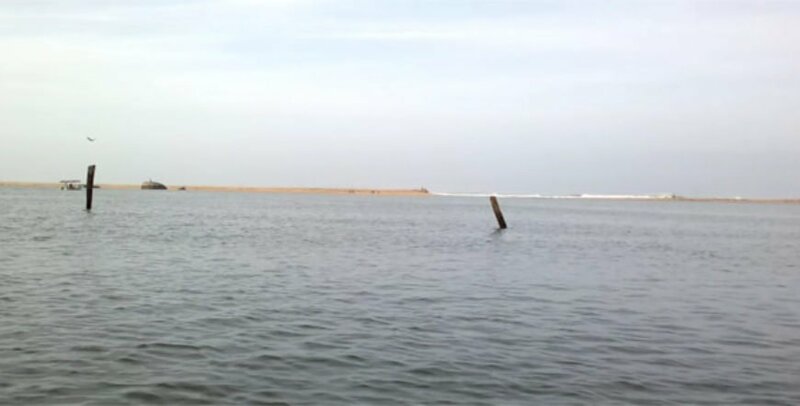 Poovar is located in between Kovalam and Kanyakumari. 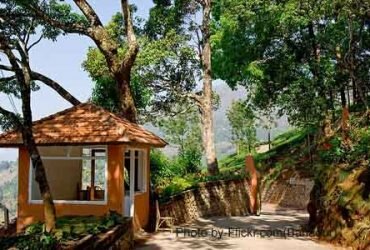 Part of Kerala Tour Package, those who are visiting Kanyakumari from Kovalam can also easily visit Poovar. All the resorts (except Isola Di Cocco) do not have road access to the resort from the main road. 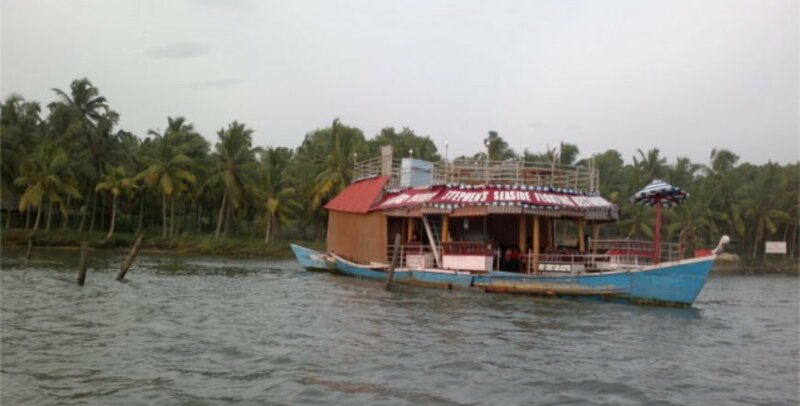 For those who have booking in Poovar resorts will get a free motor boat pick up from the river side boarding point till the resort by respective resorts. 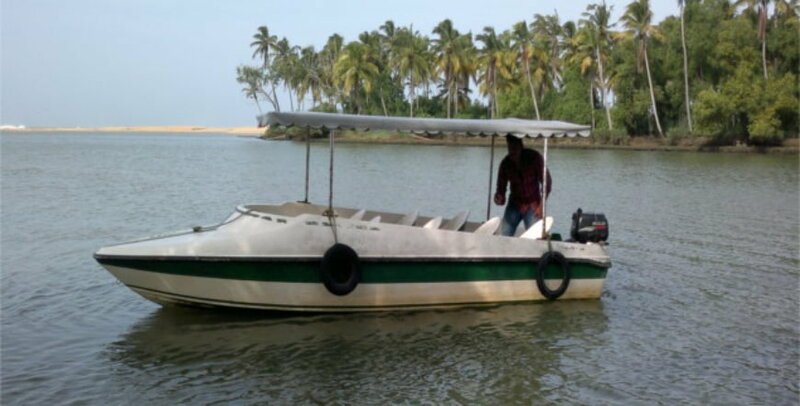 The resorts are also providing free of cost speed boat or wooden motor boats to visit Poovar beach whenever demanded by guest who have booking in the resorts. Everything is fine with those staying in Poovar resorts. But what about those who want to visit Poovar but do not have an intention to stay in Poovar resort. Srees Tours suggests below one day tour for those do not have a booking in resort and want to visit Poovar beach and backwaters. Isola Di Cocco, a resort which is located in Poovar, offers special package for those coming for a short duration. 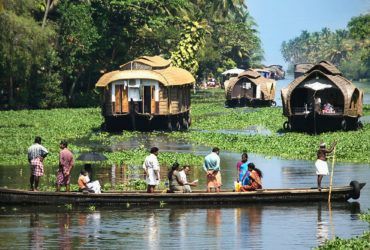 They can reach the resort by road and on reaching they can visit the backwater and beach. The arrangements are being done by the resort with prior booking. The resort will charge approx Rs 750-1000 per person. 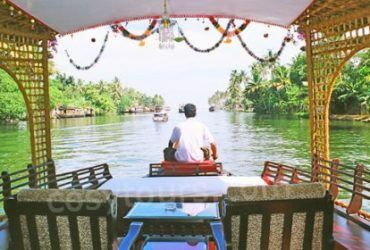 Speed Boat or Wooden Motor boat – which can accommodate 6 – 7 adults, is available for hire from private parties in Poovar. Average cost of these private operated boats is Rs 2000 for 4 adults. Since it is being operated by private parties, does not have a fixed price and one can negotiate the price. If the demand is high, the rates also go up. 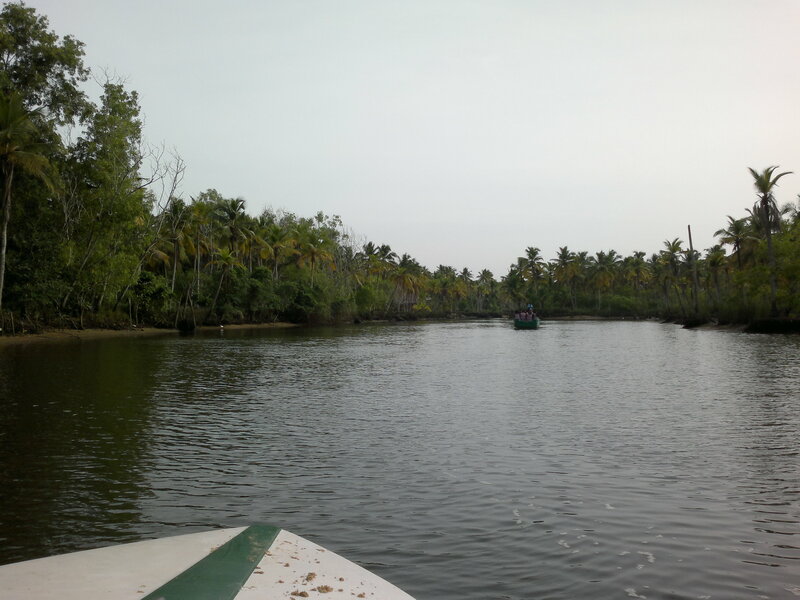 For those who love nature and peace, Srees Tours recommend at least a stay in Poovar resort. One can also stay one night in Kovalam to experience the beach and then Poovar. 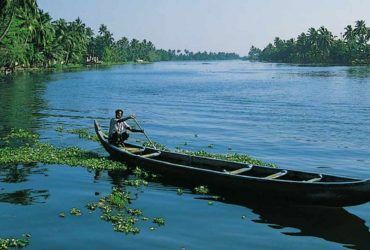 Poovar is one of the famous tourist destination of Kerala. The best part of Poovar is it’s backwaters because while tourists will meet Poovar beach and lake during backwaters journey. During this journey they will also find beautiful birds and some amazing nature view which is picture perfect. The only taxi stand available at Poovar town which is 1 Km away from the resorts. It is always recommended to book a taxi online or contact the resort front office for reliability. Or contact us at 8129497390 or 8129497991. ATM counters of various banks are available in Poovar town. There is no option of Veg restaurants in Poovar. It is always advisable to stick to the hotel for the lunch or dinner purpose. 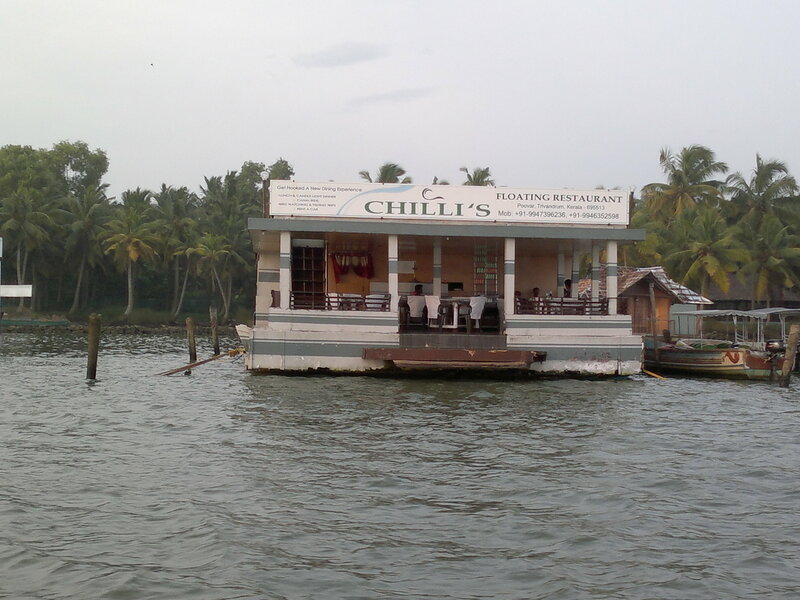 There are 3 to 4 floating NON vegetarian restaurants available which is docked in the river in front of the resorts. In case one likes to have food, the restaurant management will provide local boat facility for lunch or dinner. Due to hygiene and sanitation, it is always recommended not to go for these kind of restaurants. Nearest Govt wine shops is located 5kms away from the resorts location. But it is advisable not to go to this place as it has been crowded by local fisherman and one need to stand on the queue for long time to get the required items. It is also possible that no good brand of wine is available in these kind of shops. No such facilities available in any of the resorts in Poovar or our side the resorts.